T.G. 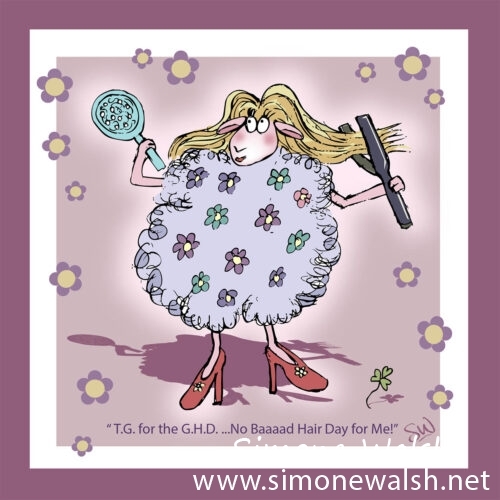 for the G.H.D….No Baaad Hair Day for me! Home/The Ewe & Me Collection/T.G. 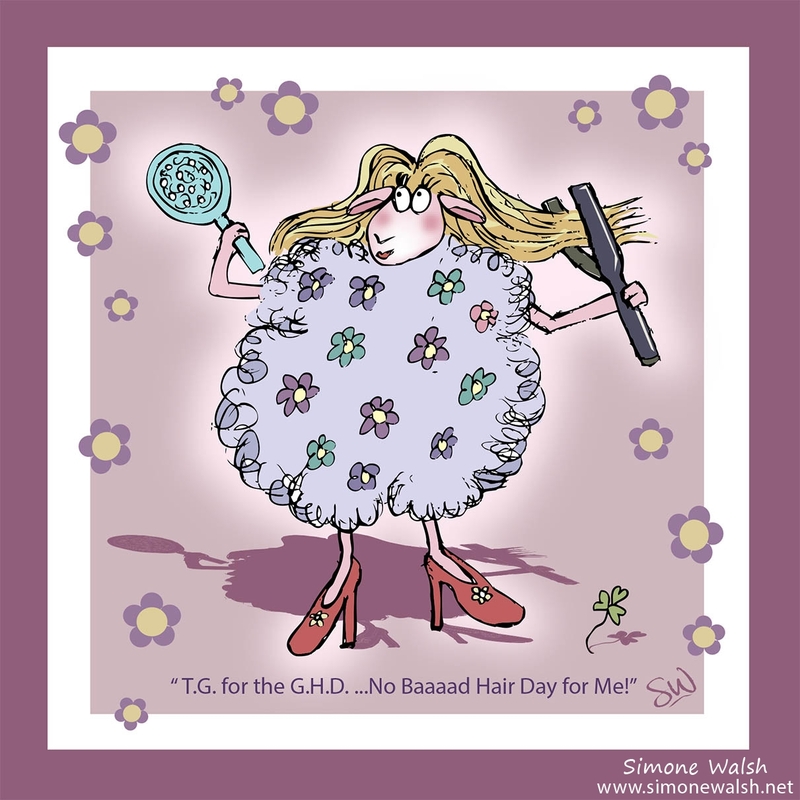 for the G.H.D….No Baaad Hair Day for me!